Toyota There are 2 products. 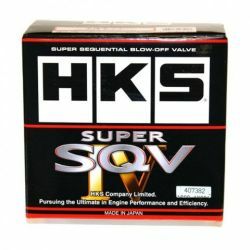 Universal sequential membrane Blow-Off Valve (BOV) HKS SSQV 4. It uses a double membrane that ensures high speed and accuracy. Original, made in Japan.